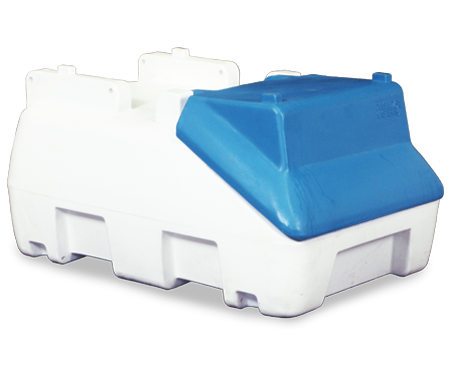 Blue Pro is a brand of Diesel Exhaust Fluid (DEF) storage tanks and containers that are offered to meet the ever-growing tier 4 vehicle and machinery requirements. 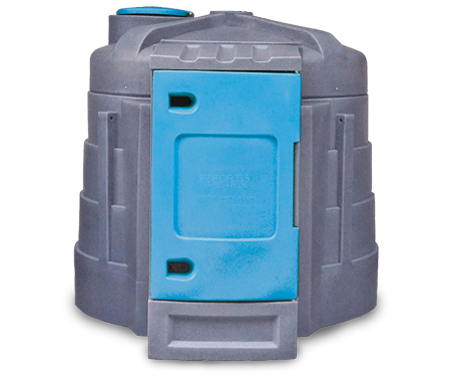 Featuring single and double-walled designs, Blue Pro storage tanks are made from weather-resistant polyethylene to ensure the purity of your DEF. With capacities ranging from 62 to 1,300 US gallons, Blue Pro storage tanks are designed for stationary or transportable use and include necessary features and specifications to increase the efficiency of your DEF handling. Browse the Blue Pro range below. 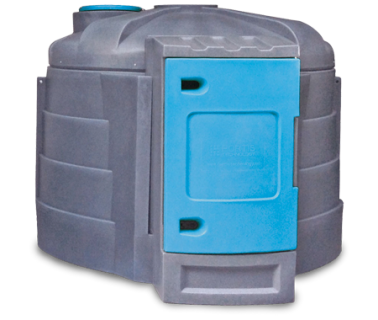 Meet tier 4 regulations by keeping bulk DEF strategically located onsite with the 1,300 gallon Blue Pro CD1300. 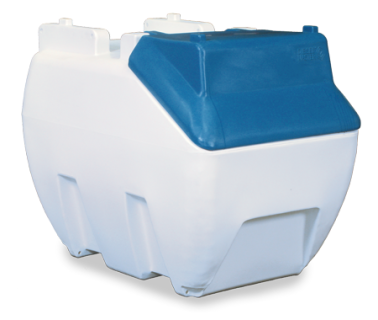 The polyethylene tank is UV protected allowing safe storage indoors and outdoors. Store your DEF in a secure storage tank that is built to last with the 925 gallon Blue Pro CD925. With an access manway, you can easily inspect and maintain the inner tank to ensure the longevity of your storage solution. The Blue Pro ST230P-12VK is a transportable 62 gallon storage tank for on-the-go DEF supply. The weather-resistant and UV resistant polyethylene material ensures reliable and safe storage of DEF. 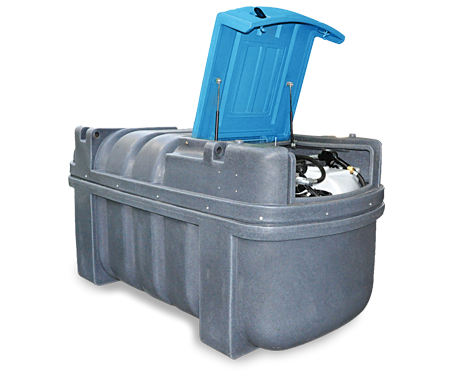 Prevent contamination of your DEF with the transportable, 115 gallon Blue Pro ST430P-12VK. The built-in cabinet contains all of ports and equipment ensuring the security of your DEF. The Blue Pro CD525 is a 525 gallon storage tank ideal for heavy duty storage and deployment of DEF. The double-walled, 110% contained design prevents contamination of your DEF.